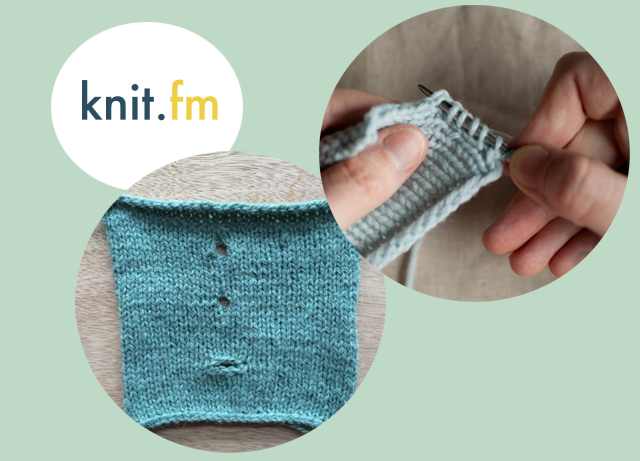 I recently discovered knit.fm and I'm loving it. 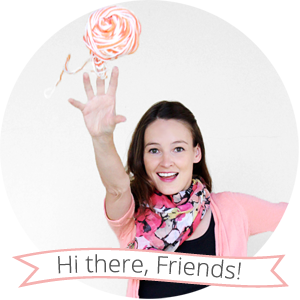 It's a podcast by Pam Allen (whose lovely designs are available through Quince & Co) and Hannah Fettig (author of Knitbot) that's all about knitting. 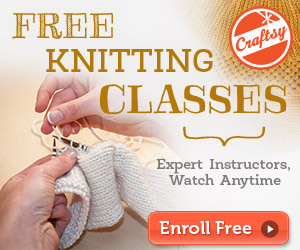 I started with Episode 5: Yarn, and I learned things that I didn't know I didn't know. For example, I prefer to knit with the softest yarn I can find, so if I'm going for natural fibers I usually gravitate toward baby alpaca. What I didn't know is that 100% alpaca has a tendency to stretch out and droop over time. That's why it's often blended with wool. The wool provides a nice shape-holding elasticity while the alpaca provides the softness. Pretty cool.